Upgrade your WIKA Mobile Control DS50 to a DS160 today! For National and Manitex cranes. 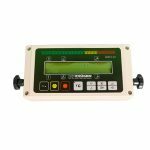 The WIKA Mobile Control DS160 Load Moment Indicator (LMI) has been designed to provide the crane operator with the essential information required to operate the machine within its design parameters. The LMI provides the operator with information regarding the length and angle of the boom, working radius, rated load and the total calculated weight being lifted by the crane. 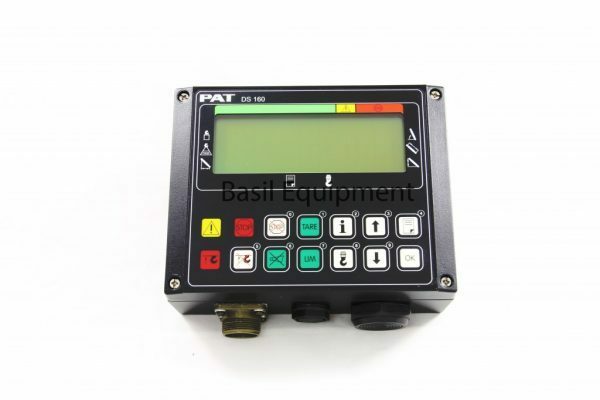 The WIKA Mobile Control DS160 LMI basically consists of a central microprocessor unit, operator’s console, length and angle sensor, pressure transducer sensor, and anti-two block switches. The system operates on the principle of reference/real comparison. The real value, resulting from the load measurement is compared with the reference data, stored in the central processor memory and evaluated in the microprocessor. 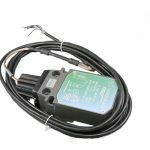 If non-permitted conditions are approached, the DS160 LMI will warn the operator by sounding an audible alarm, lighting a warning light and locking out those functions that may aggravate or worsen the crane’s condition. At the same time, the crane functions, such as hoist up, boom down and telescoping out will be stopped. 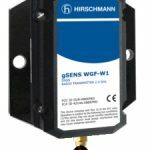 The WIKA Mobile Control DS160 is an economical upgrade solution for Manitex cranes with existing DS50 load moment indicators. 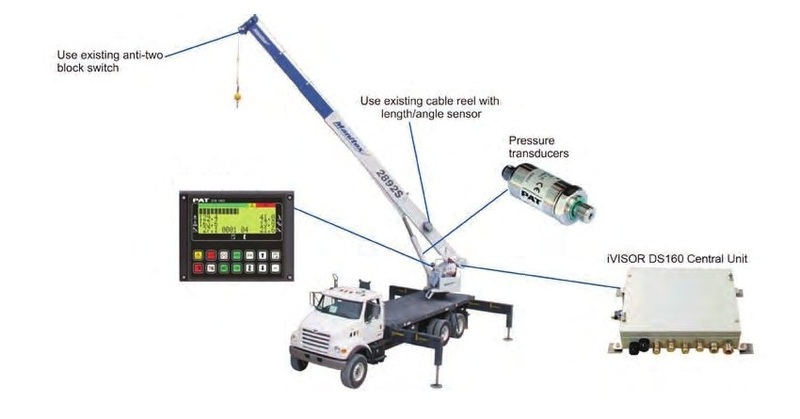 The WIKA Mobile Control DS160 provides crane owners with a combination of the latest technology while incorporating many of the existing proven sensors and components. All setup is done through the user-friendly operator‘s console, with no costly and time consuming re-calibration. The length/angle sensors inside the cable reel, which is mounted on the boom, measure the boom length and angle. The boom length is measured by the cable reel cable that also serves as an electrical conductor for the anti two-block switches. piston and rod sides of the hoist cylinders.